Machine Gun Kelly serves up a new emotional music video for his latest single, “Swing Life Away,” featuring Kellin Quinn. The visual finds the Bad Boy rapper reflecting on early life out on the streets and the work ethic and drive that was needed in order to be successful. 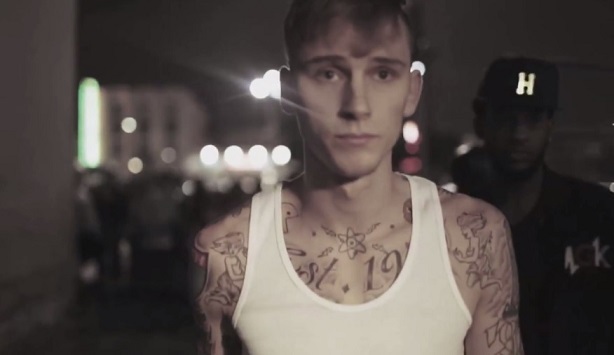 The music video shows MGK interacting with his special love interest who supports him through his trials and tribulations. 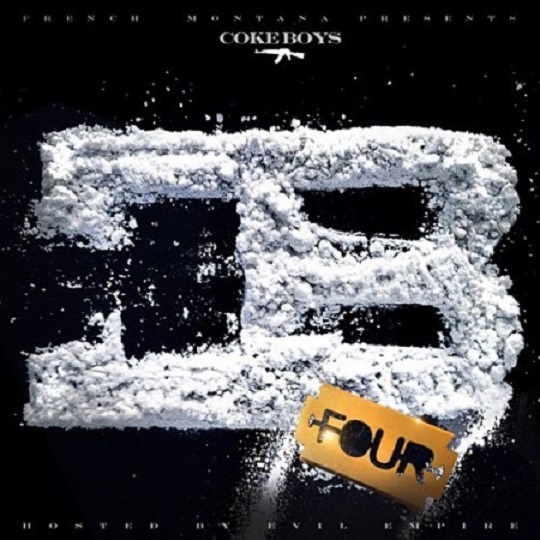 “Swing Life Away” is featured on MGK’s Black Flag mixtape. 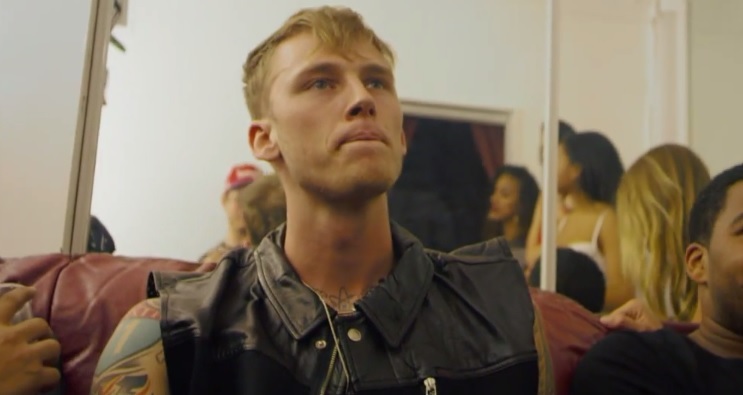 Here’s a short new visual featuring Bad Boy’s Machine Gun Kelly courtesy of Revolt TV. 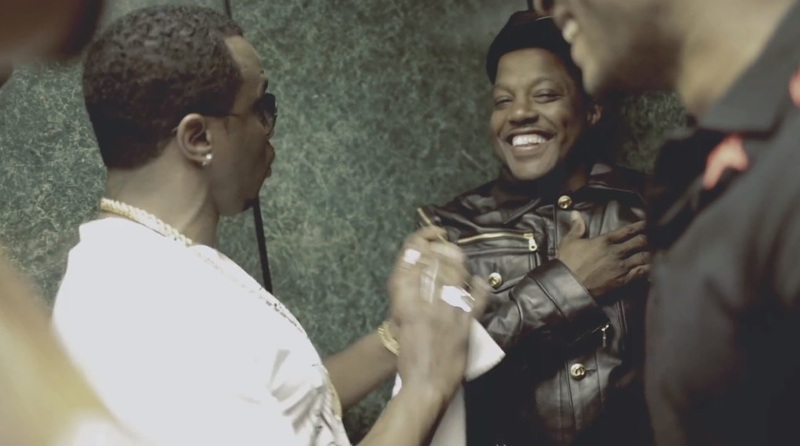 The video showcases the Cleveland rapper as he makes his way to the stage for a live performance in Hollywood. Along the way, MGK delivers some emotional commentary to give fans insight how passionate he is about his music. The rapper continues by explaining how he mentally approaches every show, his pre-show prayer ritual and proclaims himself to be one of the best performers in the music industry. Diddy is excited and rightfully so as his new music network, Revolt TV, will officially be launching this evening on Comcast and Time Warner Cable. 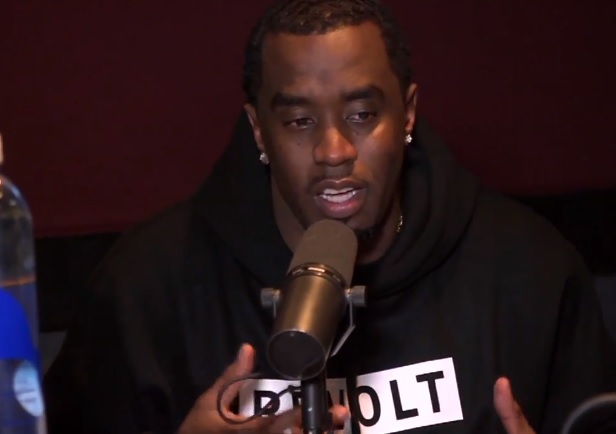 With Cassie by his side in the studio, Diddy addressed HOT 97 listeners tuning in and promised a unique visual experience for every music enthusiast with plenty of exclusive content. The Bad Boy head honcho also informs listeners that tonight’s special launch will take place at 8 p.m. (EST) and streamed online at Revolt.TV. After Mayweather’s highly anticipated bout against Saul “Canelo” Alvarez, the reigning champion was honored at Diddy’s after party at the Palm’s in Las Vegas. 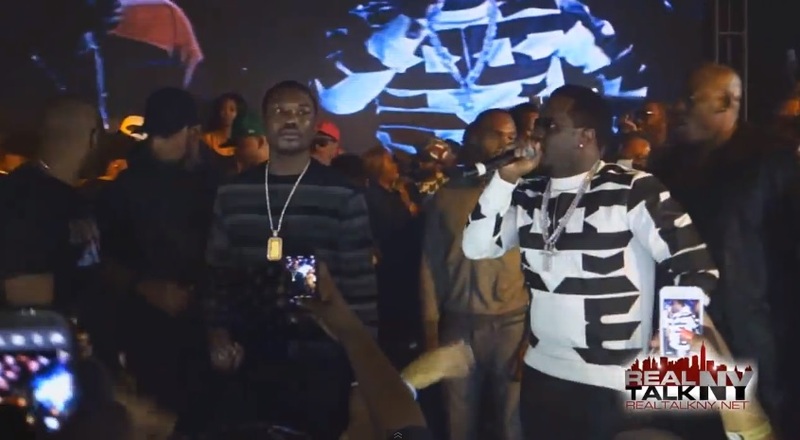 MMG’s Meek Mill decided to take the stage and perform some of his hits alongside Diddy who hosted the event and had the crowd turnt up. Rick Ross, 2 Chainz and Lil Kim were also in attendance and partied the night away.